NannySOS is a professional confinement nanny agency in Singapore established since 2011. Registered and approved by Ministry of Manpower (MOM) to help facilitate the employment such as applying confinement nanny work permit for Malaysian confinement nanny. 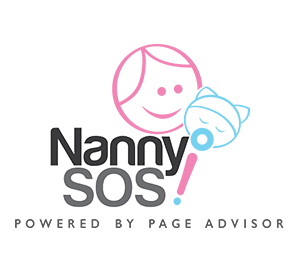 NannySOS confinement nanny agency provides confinement nanny services to help mothers with full recovery after childbirth and taking good care of the baby. Parents can consider 24 hr stay in nanny or day time confinement nanny if spare room is not available. After the baby’s full month celebration, working parents can engage babysitting services part time or daytime basis from NannySOS confinement nanny agency where you can have a choice of babysitting at your own home or at babysitter’s home. 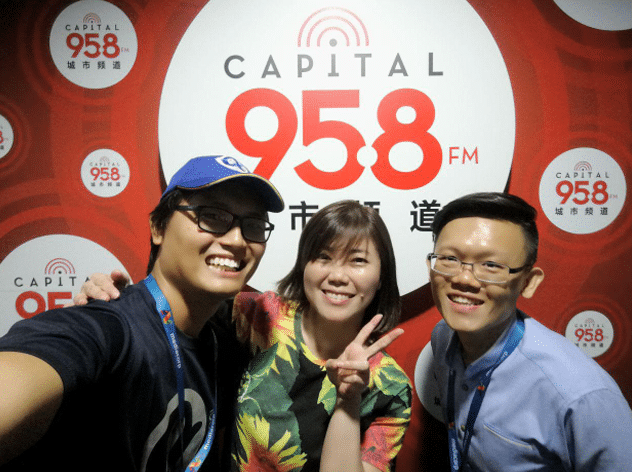 Our team of confinement nannies and babysitters are based in Singapore and Malaysia. We believe that experience is an essential trait in this line. Confinement nanny and babysitter ought to know what to do at the right time and do it effectively. After realising that there were too many inexperienced and undertrained confinement nannies causing griefs to customers from the review, NannySOS confinement nanny agency decided to provide a better quality service at reasonable cost that caters towards your needs. Initially, we started off with just 1 confinement nanny. In our first year alone, we managed to grow to over 30 experienced confinement nannies. We strongly believe that confinement is a significant part of a mother’s postnatal experience and we will never compromise on the details. All our nannies from NannySOS confinement nanny agency are professionally trained with at least 3 years of experience. Our most senior nanny is currently in her 60s, yet she is still fit for work thanks to proper pre and postnatal confinement methods. Such experience can be helpful towards any new mothers out there. At the end of the day, we hope to bring you a peaceful and an enjoyable confinement period.